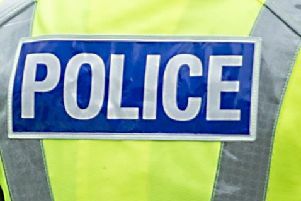 A 16-year-old girl reported missing in Denny has been traced by police. The alarm was raised after Ebony Tulloch was last seen on Duke Street at around 11.30am on Sunday. She had not been in contact with family or friends and concern was growing for her welfare. However, police confirmed on Tuesday evening that Ebony had been found safe and well.